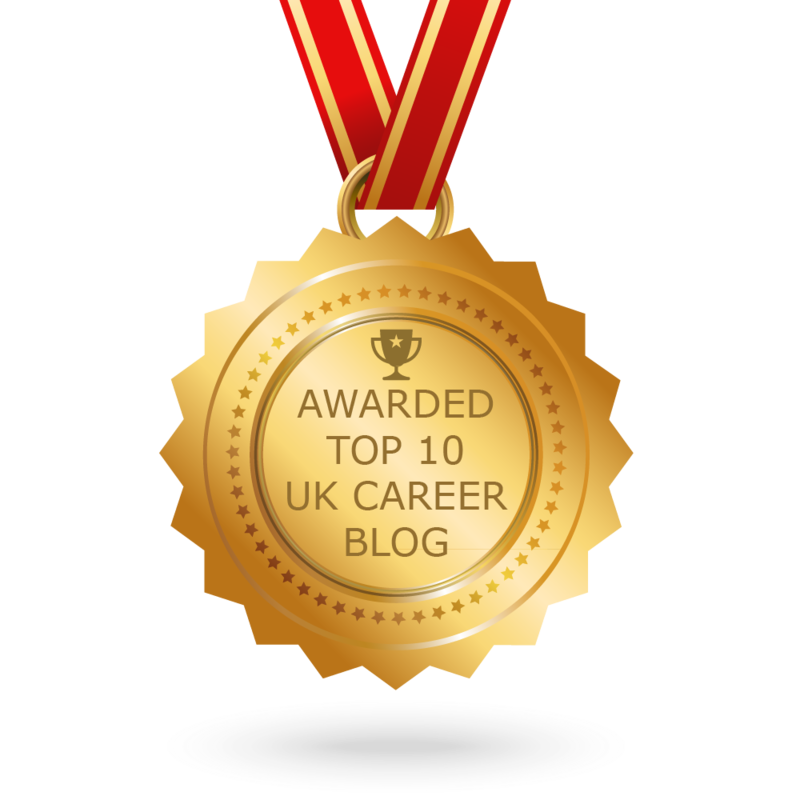 Careers adviser’s often talk about “telling your personal story” as part of your application for a job (here’s one of our earlier posts on this topic). Each of us has a unique narrative about our past life and the experience and skills we have garnered along the way. We persuade employers to employ us by demonstrating through our “story” that we have the right skills for a particular job. Sometimes the task of putting together that story can seem challenging and here’s a new way of looking approaching the task which resonated with me. I had the opportunity this week of seeing one of our Warwick alumni give a great talk to current students based around his life story. Anders Engsas is now a graduate trainee with RBS; he showed us his unique narrative by reference to three pictures, representing salient experiences and his personal brand. This helped him land his job in a top graduate trainee scheme. His approach is compelling and offers a possible way of sorting through the mass of experience we have gathered to find what is most relevant to a particular post. What are the key words from your pictures? Anders’ pictures represented resilience, communication skills and networking. That’s a pretty good starting point for most graduate jobs. The images reprised jobs he had done and experiences he had built. Reducing a story to pictures like this could help with interviews as well as application forms. We all try to reflect a breadth of previous experiences when we have to give competency based answers – having a series of pictures in your mind at interview might help you to make sure that you’re mixing up the examples. How do you build your storyboard? So how would you start to build your personal storyboard? Think about what is really important to you. What are you most proud of? What does that represent and how does it relate to the key competencies to land a job? When I talk to students about applications they often attach little importance to “menial” jobs they have done in the past, shop work, bar work, helping out in the businesses of relatives are all too often dismissed with a shrug. Anders would join me in telling you not to adopt that approach. Don’t regret that nobody offered you graduate level experience in running a company while you were at school or in the first years of university or assume that everyone else somehow managed to get that experience. Instead think about what you did do and how that adds to your storyboard. The Saturday job you had while you were at school might make it into the story? You dragged yourself out of bed, perhaps you stood up all day being nice to everyone who came near you, (even if they weren’t necessarily very polite to you), perhaps you helped out other people struggling with the work load or just provided a listening ear to colleagues who were feeling “down”. What does that equate to in terms of graduate skills? Resilience, determination, communication skills, empathy, teamwork – that’s quite impressive! What does that picture mean? I’ve taken Anders’ pictorial lesson to heart and find that when I attach a picture to experiences they come alive again. My Saturday job when I was at school was working in a florist shop. I haven’t thought about it for a long time but when I picture a flower vase I remember working all year round in a greenhouse, I endured the extremes of temperature, I engaged with custo mers both those who were rude and those who were charming, I learnt how to make bouquets, wire flowers, prepare funeral tributes. Suddenly I can see that the long forgotten experience allowed me to showcase determination, customer service skills, resilience, communication skills, the ability to learn quickly, to multi task, to be an effective team member. Wow! This is an empowering approach! You might find that you need more than three illustrations to create your personal story board. Anders is at the start of his career, three images doesn’t really work for me! The number of pictures you’ll need will depend on where you are in your life journey but why not have a play with this idea? I don’t normally see things in pictures and it even makes sense to me! Have a go! Tags: Applications, experience, Graduate Recruiters, Networking. Bookmark the permalink. Previous post ← Selling your social science degree! Nice one- now on my LinkedIn.